The latest Scandinavian publishing phenomenon is not a Stieg Larsson-like thriller; it's a book about chopping, stacking, and burning wood that has sold more than 200,000 copies in Norway and Sweden and has been a fixture on the bestseller lists there for more than a year. 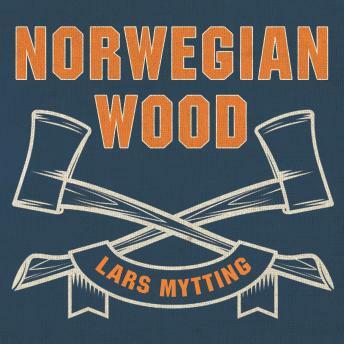 Norwegian Wood provides useful advice on the rustic hows and whys of taking care of your heating needs, but it's also a thoughtful attempt to understand man's age-old predilection for stacking wood and passion for open fires. An intriguing window into the exoticism of Scandinavian culture, the book also features enough inherently interesting facts and anecdotes and inspired prose to make it universally appealing. This U.S. edition is a fully updated version of the Norwegian original.